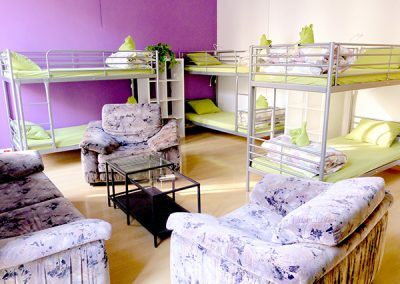 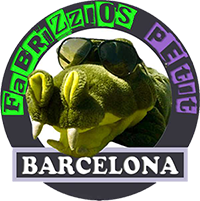 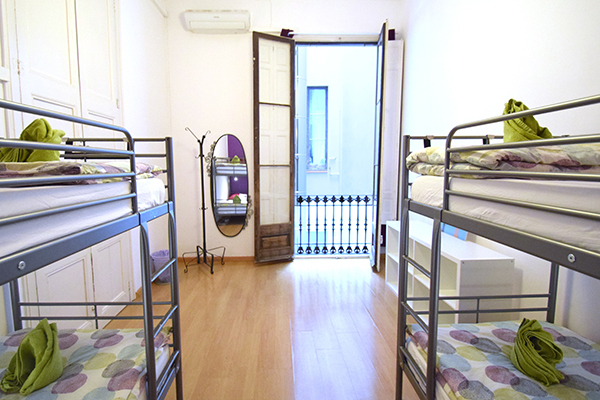 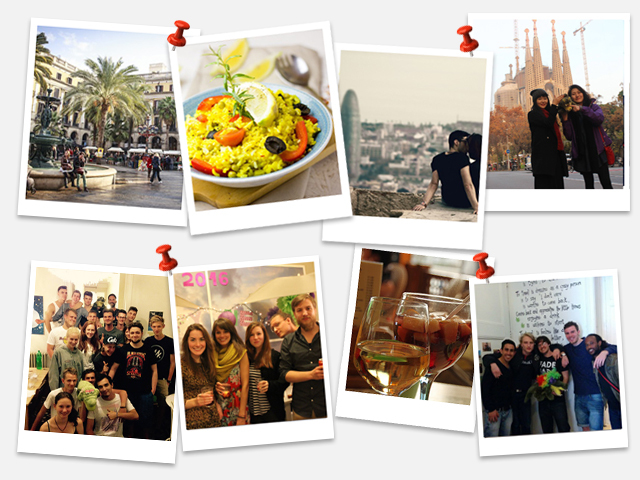 Fabrizzio is a hostel designed by travellers for those who want to enjoy an enriching experience in Barcelona. 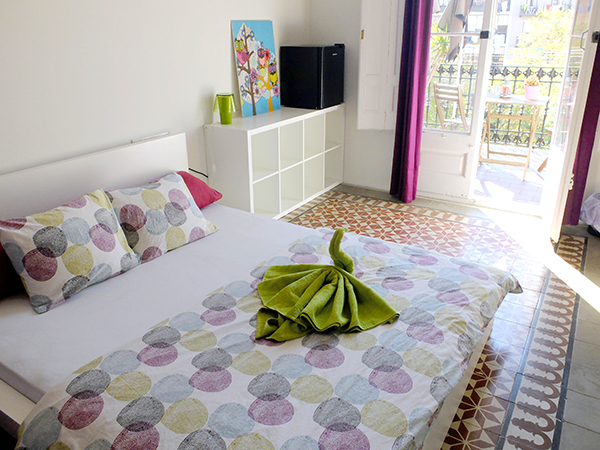 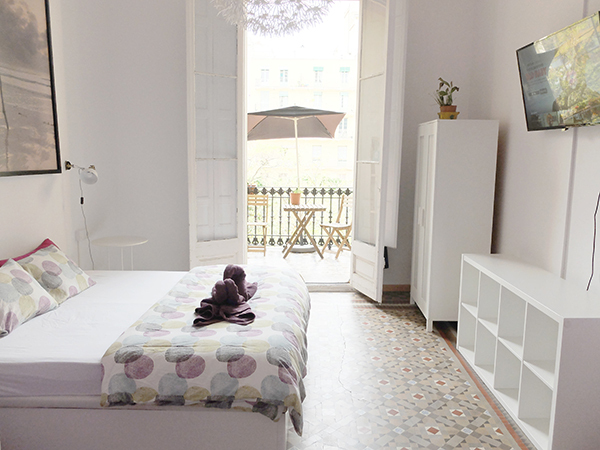 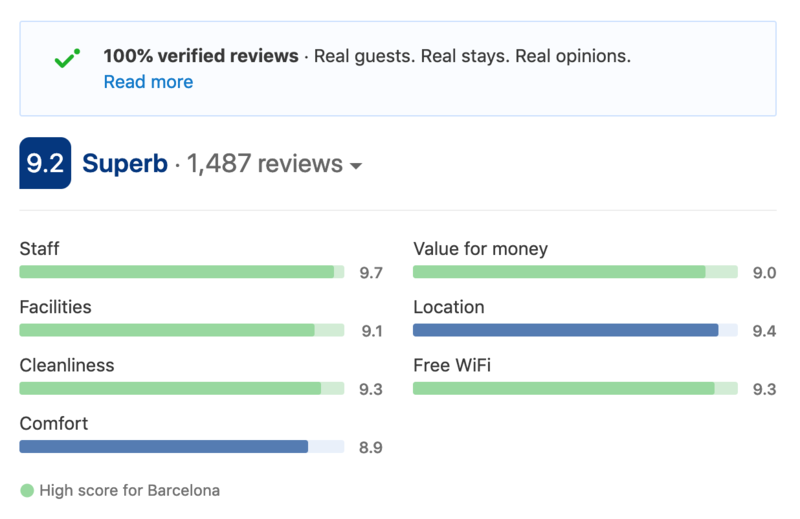 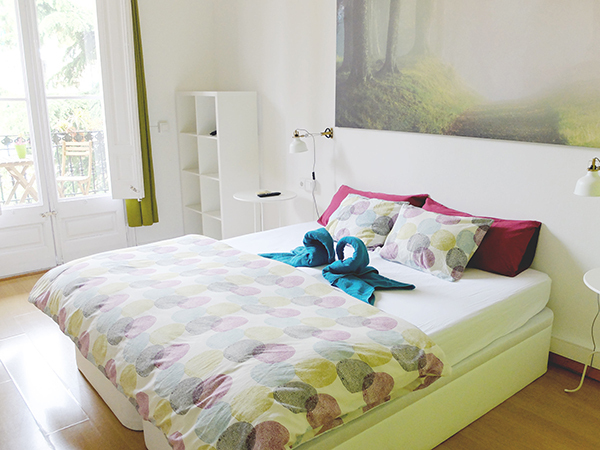 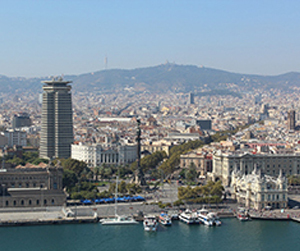 Hostel is located in the heart of Barcelona! 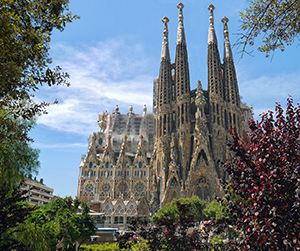 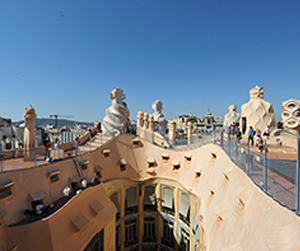 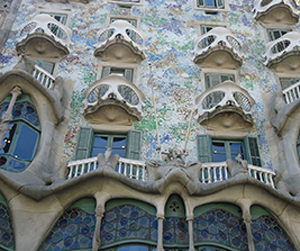 We carry out daily free activities such as visiting the Gothic neighbourhood and the historical part of the city, climbing the Carmel’s Bunkers or discovering the Modernist Route. And in the evenings we prepare tasty dinners for our guests, so that travellers can get to know each other better while enjoying traditional Spanish dishes and drinks, such as paella accompanied by sangria. 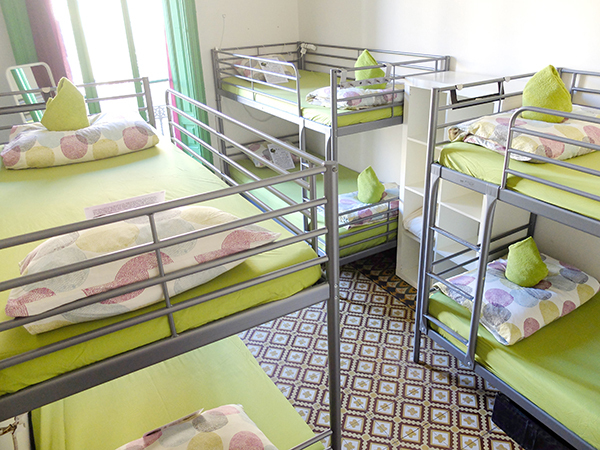 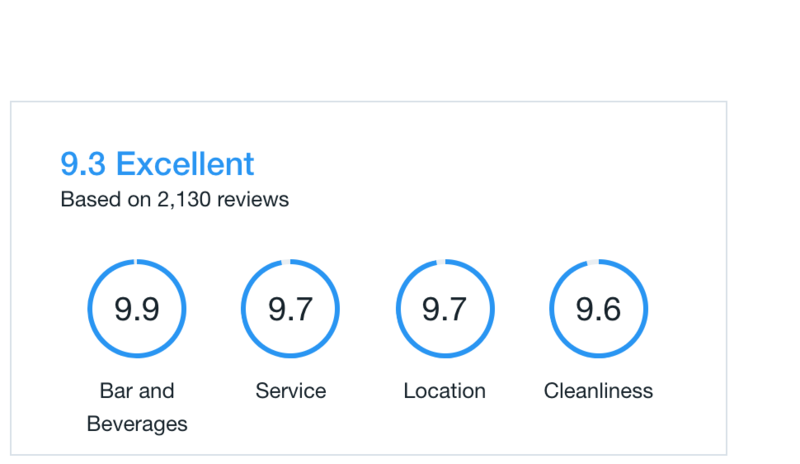 Thanks to all guests for appreciating our work and believing in Fabrizzio Hostel! Contact us for any question or suggestion you may have, we will be glad to assist you! 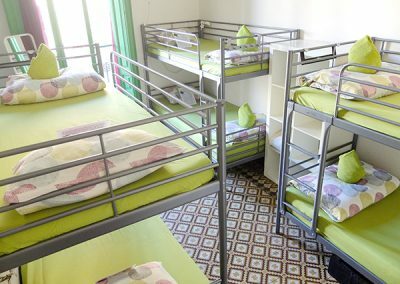 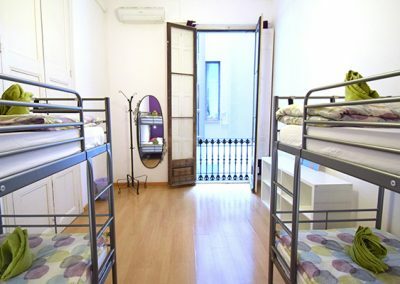 Fabrizzio it´s a hostel designed by travellers for those who want to enjoy a quiet and enriching experience in Barcelona.